SAN FRANCISCO, December 06, (THEWILL) – The Minister of Labour and Empowerment, Dr. Chris Ngige has disclosed that the federal Government is set to hold a meeting with the leadership of the Academic Staff Union of Universities on Dec. 10 to find lasting solutions to issues which led to the ongoing strike embarked upon by the union. 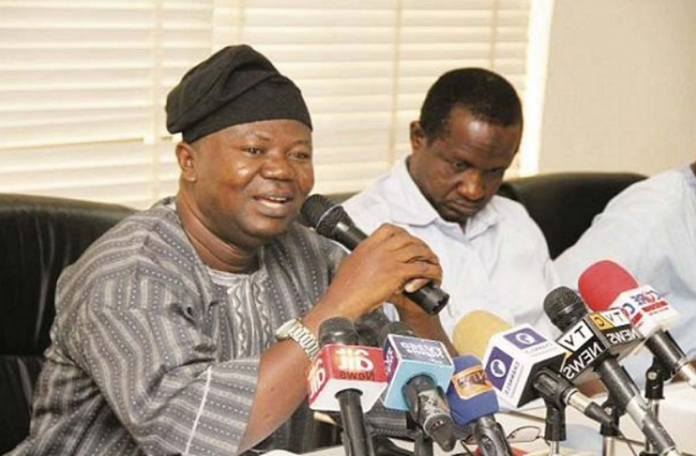 In a statement signed by the Director of Press at the ministry, Samuel Olowookere, Ngige also pointed out that every policy of the government was backed by the provision of the International Labour Organisation, stressing that while ILO backed strike, it also recognised provision to withhold wages. This was in response to a statement credited to Femi Falana (SAN), where he described the no-work-no-pay policy of the government as illegal. The statement further stated, “The minister had earlier in the exercise of his powers sent back the conciliation to the Federal Ministry of Education as he noticed during the first meeting that both parties have not exhausted the internal conciliation mechanism.